RP Duane Ward celebrates after the final out of the Blue Jays 15-14 win over the Philadelphia Phillies in Game 4 of the 1993 World Series. The Blue Jays trip to Philadelphia this week was their 22nd and 23rd games since the 1993 World Series. The Jays had won 13 of 22 before losing Wednesday night 7-4 at Citizens Bank Ballpark. So why did it feel almost as painful to Blue Jays fans as Curt Schilling as pitching a five-hit shut out in Game 5 of 1993 with the Jays on the verge of winning? Aaron Altherr, a ninth-round pick, born in the baseball hot bed of Landstuhl, Rheinland-Pfalz, Germany doubled for his first major-league hit off Mark Buehrle and later his first major-league homer off reliever Bo Schultz. Andres Blanco hit his ninth career homer in 834 plate appearances off Schultz four batters before Altherr. Adam Morgan pitched seven innings holding the highest-scoring offence (634 runs in 120 games) to two runs and oh about 17 high pop ups ... usually a sign of a hitter being impatient and trying to hit a pitch off the Liberty Bell. And mostly because the Jays were playing the Phillies, the only team in the majors with a winning percentage less than .400. Why was Wednesday’s so loss so painful? Because Buehrle has alternated between outstanding and excellent in the majority of his starts, even when he stumbled in Minnesota allowing four runs in the first inning, he righted himself and went the distance in a 6-4 complete-game win. A day off to fret didn’t help Jays fans 30 years of age or under who aren’t used to seeing their team not play and pick up half a game in the standings, thanks to the Cleveland Indians walking into Yankee Stadium and winning. Going back to 1997 (1999, 2001, 2007, 2008, 2009, 2010 and last week) the Jays 13 wins in Phillies saw Robert Person, Pat Hentgen (two), Kelvin Escobar, Joey Hamilton, Shaun Marcum (two), A.J. Burnett, Jason Frasor (two), Scott Downs, Scott Richmond and Liam Hendricks. And in the nine defeats Paul Spoljaric, Escobar Hamilton, Dan Plesac, Dustin McGowan, Jesse Litsch (two), David Purcey and Brett Cecil took the loss. This is a time to enjoy the excitement of it all. And what’s around the corner? No one knows for sure, but it will be a September to remember? Will it be like 1985 or 1989? Way back machine: Any talk of the Jays visiting Philadelphia would not be complete with a re-visit to Game 4 of the 1993 Series. The Jays were losing 13-9 in the seventh. Manager Cito Gaston allowed reliever Tony Castillo to hit for himself with nine outs remaining and down four runs. It was the start of a 1-2-3 inning. With one out in the eighth, now trailing 14-9 Joe Carter singled off Larry Andersen and John Olerud walked. Paul Molitor hit a run-scoring double to left and on came Mitch Williams. Tony Fernandez singled in a run, Pat Borders walked and Ed Sprague, pinch hitting for Castillo struck out. Two out, Phillies up by three. Rickey Henderson hit a two-run single to centre and then Devon White delivered a two-run triple to right and the Jays had a 15-14 lead. Mike Timlin and Duane Ward made sure it stayed that way in the eighth and ninth. A game with 32 hits and 14 walks saw the final eight Phillies go down in order, the final three Jays in order. It was four hours and 14 minutes of mayhem. And two days later Carter faced Williams with two on in the bottom of the ninth and touched them all. Numbers: Lefty David Price has been with the Jays for four starts and worked 30 1/3 innings, which is 11th most on the staff this season, more than 16 others pitched including those who have started Daniel Norris, Felix Doubront, Scott Copeland and Matt Boyd, plus relievers Steve Delabar, Ryan Tepera, Todd Redmond, Miguel Castro, Jeff Francis, LaTroy Hawkins, Mark Lowe, Colt Hynes, Andrew Albers, Phil Coke, Chad Jenkins and Rob Rasmussen ... Most starts at each position: catcher Russell Martin, 91 games, first base Encarnacion (53), second base Devon Travis (60), third base Donaldson (113), shortstop Jose Reyes (69), left Chris Colabello (17), Kevin Pillar (100), right field Bautista (74) and DH Encarnacion (55). Call it the result of a late July make over. Bright futures: Josh Naylor, the top Canadian selected in the June draft, joins the Canadian Junior National Team for the 18U world championships which begin next weekend in Osaka, Japan. 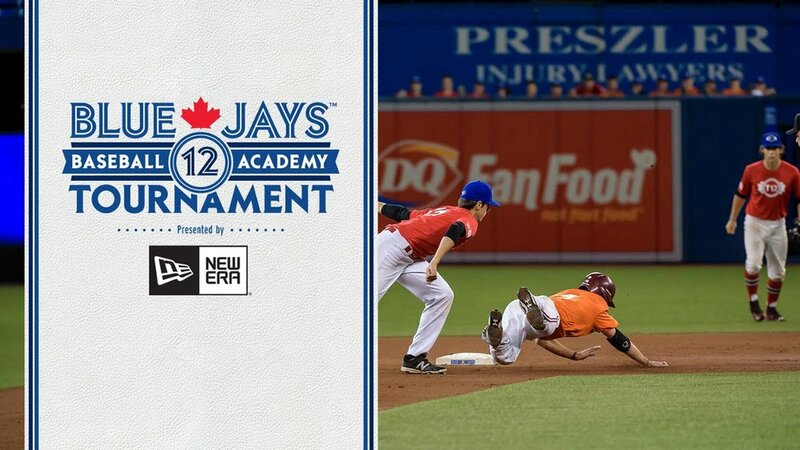 The Mississauga first baseman from the Ontario Blue Jays was selected 12th over-all in North America. He’ll join Toronto catcher Andrew Yerzy, expected to be the top Canuck high schooler selected next June. Yerzy of the Toronto Mets won MVP at the Under Armour All-American Game after hitting a homer at Wrigley Field to win MVP honors for his team earlier this month. London infielder Adam Hall of the Great Lakes Canadians is with the Canucks in Australia in their warm-up tourney. He’s the top rated high schooler for 2017. 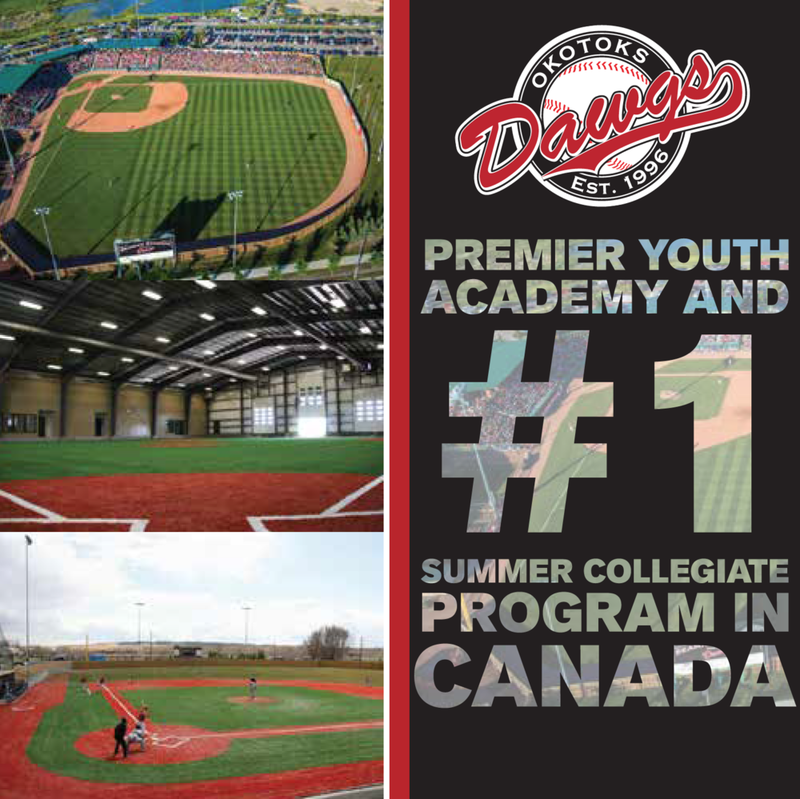 Georgetown right-hander Ben Abram of the Ontario Terriers was the top 2018 arm on display at the invitation-only Major League Scouting Bureau camp at Connorvale. He was clocked at 84 mph. And looking way down the road ... grandson Xander Robert Walter Elliott was born in Moncton, N.B. on Friday. He’s eligible for the 2033 draft, five years after his older brother Xavier, a lefty.